This year’s format will again see a Vets65 event and a Yonex Junior Championships event running in parallel with the Club’s main Tournament. So, if you are 14+ or 65+ on May 1, 2019 (or somewhere in between) there will be a competition for you to take part in – so get your entry in now. All finals will take place on September 7th (or 8th September if wet). There will be an entry fee of £5 per person – for however many tournaments you want to take part in. There is no entry charge for juniors. The stated deadlines for each round must be met or one pair goes forward on the toss of a coin. This will be strictly upheld to ensure all tournaments can be completed on time. Download and return the attached entry form as instructed (there are also printed copies in the clubhouse). Include your preferred partner for relevant competitions – enter by Sunday April 14th. Competition charts and order of play will be available as soon as possible thereafter. All your favourite tournaments will again be held: Ladies’ and Men’s Singles, Ladies’ and Men’s Doubles, and Mixed Doubles. The competition is open to players age 14 and up: the club believes juniors entering the main tournament will encourage junior development and integration at the Club. Juniors may partner non-juniors in doubles competitions. 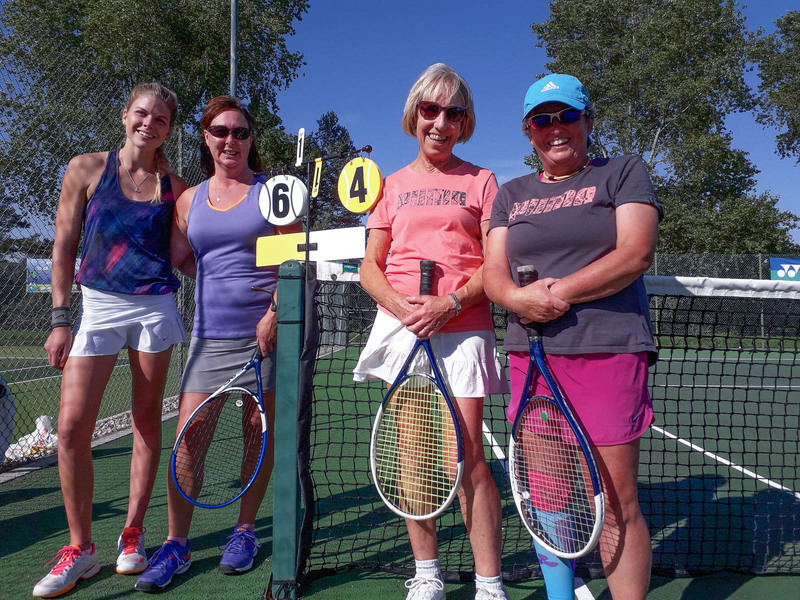 The Ladies’ and Men’s Doubles will be based on entry with a partner, but individual entries are also welcome in which case the club will allocate a partner to them. The Mixed Doubles will be based entirely on a random draw for partners (only Vets65 pairs may enter together). 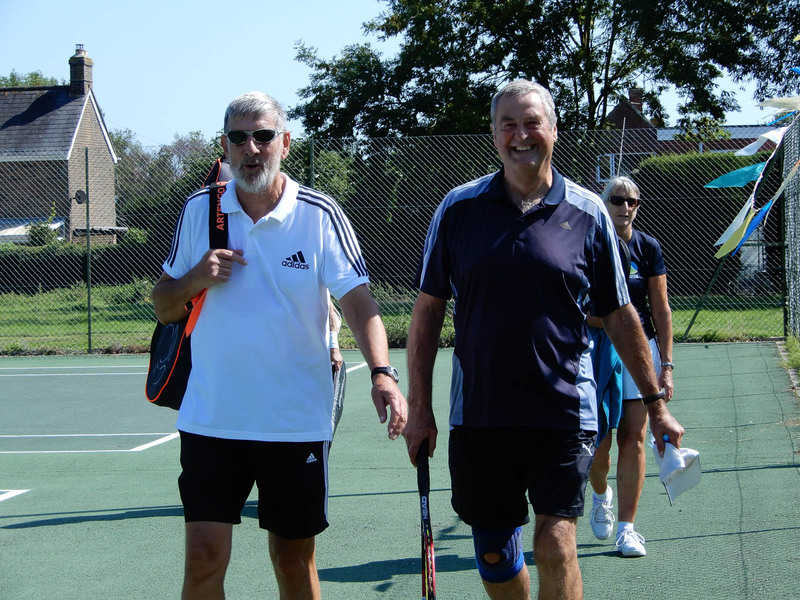 You may enter the Vets65 Doubles events with a partner, or individually and your partner will be drawn or allocated. A seeding team will assist the match draws where appropriate to ensure as close a competition as possible. There will be singles competitions for both boys and girls, but final format is subject to numbers of entries. A minimum of six entries will be required for each category to be run. All junior competitions are free to enter. The Championship formats may be subject to change based on the number of entries received. 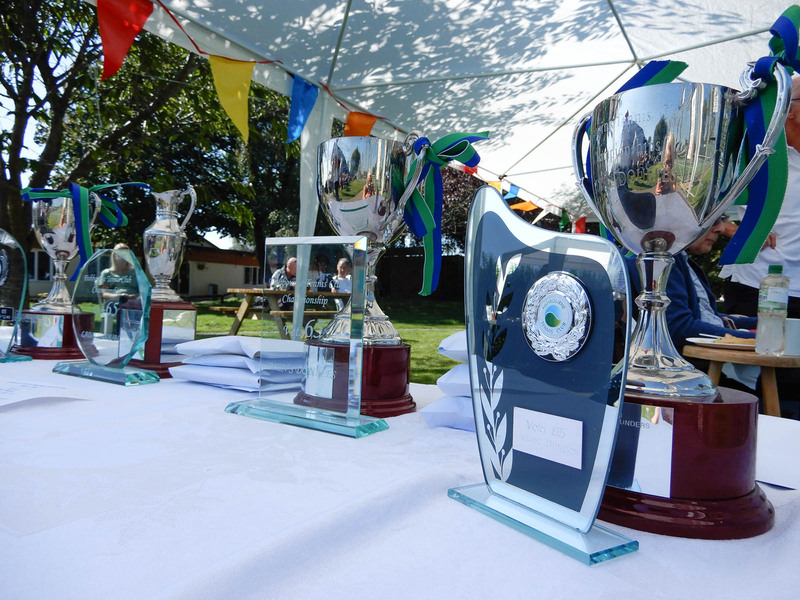 Juniors (14+ on 1st May 2019 are welcome to enter the Senior competitions (not Vets!) individually or with a junior or adult partner. Normal LTA tennis rules apply. Please follow the Fishbourne Tennis Club player etiquette guidelines. Server to keep game score (unless there is an Umpire for the Final). If there is a disputed line call, please play a let. Play the best of 3 sets. Each going to a tie-break if 6 all is reached. For Vets65, the third set will be a Championship tie break (first to 10 points/2 clear). See tie-break configurations on the Noticeboard. Please write up the winners and score on the notice board at the end of your game. Matches to be played outside Club Sessions, with your court booked on-line please. Own balls to be used (not club session balls) please. Matches must be arranged within the 1st week of each round with the agreed date/time written on the notice board. The first named player should contact the other player/s asap giving 3 possible dates/times. If these are not acceptable to other player/s they must offer 3 alternatives. (The result of any match not played by the deadline must be decided by the toss of a coin). ← Are you in club draw for our 32 Wimbledon tickets?